Darcey Bussell, Susan Calman & Jonnie Peacock to join the Strictly Live Tour – Strictly Come Dancing Live! Strictly Come Dancing fans will be thrilled to learn that TV judge Darcey Bussell, comedian Susan Calman and Double Paralympic Champion Jonnie Peacock will all be taking to the road from January next year for the Strictly Come Dancing Live UK Tour. The 2018 live shows will mark the first time that Darcey has appeared as a judge on the tour and she will join fellow judges Craig Revel Horwood and Bruno Tonioli. Comedian Susan Calman has wowed fans of the TV series every Saturday night with her dancing, including her Quickstep to ‘Bring Me Sunshine’. 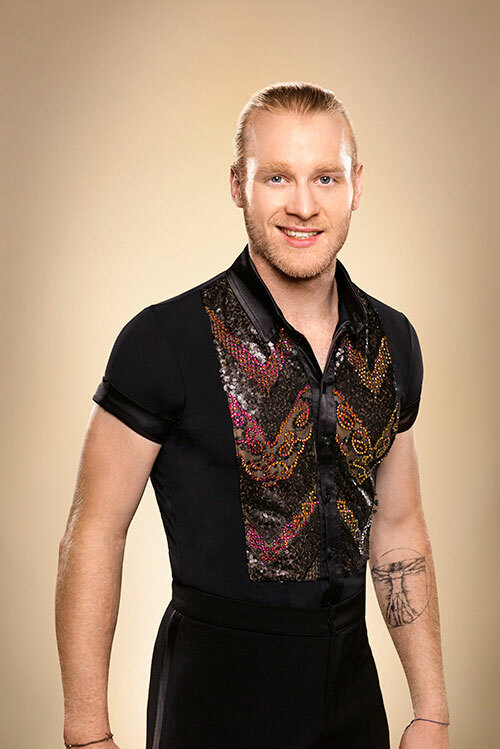 Jonnie Peacock, the first Paralympian to take to the floor in Strictly history, has blown viewers away with his impressive Jive and Paso Doble. The tour will also see the welcome return of reigning Strictly Champion Ore Oduba as host. More celebrities and professional dancers from the hugely popular 15th series of Strictly Come Dancing on BBC One TV will be donning their dancing shoes as they take to the floor for the highly anticipated tour. Further names will be announced in the coming weeks. The tour will open at the Arena Birmingham on 19 January 2018. It will then visit some of the biggest entertainment venues across the UK, including a return to Belfast at the SSE Arena, following huge public demand. Other venues the tour will visit include Newcastle’s Metro Radio Arena, First Direct Arena Leeds, Manchester Arena, The SSE Hydro in Glasgow, Nottingham’s Motorpoint Arena and The SSE Arena Wembley. The tour culminates at The O2 Arena in London on 11 February. Tickets are selling fast for Strictly Come Dancing – The Professionals! FIRST COUPLES ANNOUNCED FOR THE STRICTLY LIVE TOUR 2019!